When you’re teaching, you’ll often find that you can’t get your students' attention. There are several things you can do, like appealing to your students' interests. Every student has different interests. Of course, it’s hard for you to keep personalizing your lessons all the way through. It’ll take much time. In this post, I’ll show you some apps that can help you with this issue. I’ll also show you some ideas you can use in your lessons. The most important thing you need to remember here is: let your students choose more. With Aurasma you create augmented reality. The idea is quite simple: you make an image (a photo, graphics, text document, …) scannable. You associate an action to the image. An action can be: the appearance of a movie, an extra explanation, referring to a website, etc. This way, you enrich simple paper posters, images, QR-codes, and many more. Use the Aurasma app on a tablet (iOS or Android). You can also do it through Aurasma Studio on a computer. What do you do when students hate reading and speaking in public? In that case, you probably have a serious problem when you want to do a book review. Here’s a good tip to solve your problem: let your students choose how they make the book review. If someone is afraid of speaking in public, they can simply record a video of themselves explaining the book. This way, they don’t have to face all their fellow students and they can retake the video if they forget their lines. You can make different videos per chapter or just one long video. If you have creative students, first let them make drawings that say something about each chapter. Then record a video to explain the drawings. So now what? Well, students can open the Aurasma app. All they have to do is scan the cover of the book or the drawings of each chapter. Now they can attach their self made videos - explaining the book or chapter - to the book cover or the chapter drawings. That’s it! Now students can get their phone or iPad, walk through the classroom, and scan everything with the Aurasma app. They’ll see the videos pop up and discover what the book is about. Fun and easy! Tip: You can use the app Green Screen to make your videos come alive! Let your students make a video in a place of choice where they would love to go to (for example, in the theme “Wonders of the World”). Let the video emerge in the right place on a world map. Use Green Screen to pick the right background for the video. Let your students choose a powerful picture that concerns current events. Give them the freedom to choose a picture that really appeals to them. Let the student explain in a video what’s happening in the picture. The video pops up when the pictures are scanned with Aurasma. Do you have a class picture with all your students on it? In that case, try to enlarge it. Let your students make a video about themselves explaining their hobbies, family, and other interests. Use Aurasma to put those videos behind the faces of your students on the class picture. Now let them scan and get to know their fellow students! Make your own “aura” about parts of your lesson material that your students can scan. A history teacher who is teaching about the Forum Romanum with it in the background, a geography teacher giving a lesson next to an erupting volcano, a biology teacher who is explaining how the eye works in front of a large projection of the eye, etc. Students can still visit the videos later on. BookWidgets allows you to make interactive lessons. 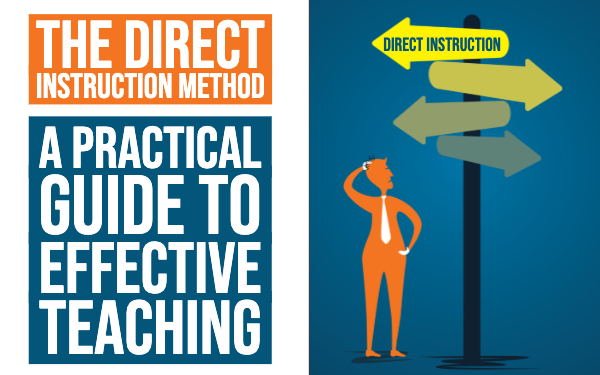 It provides strong templates of all kinds of interactive exercises. You just have to add your own content. 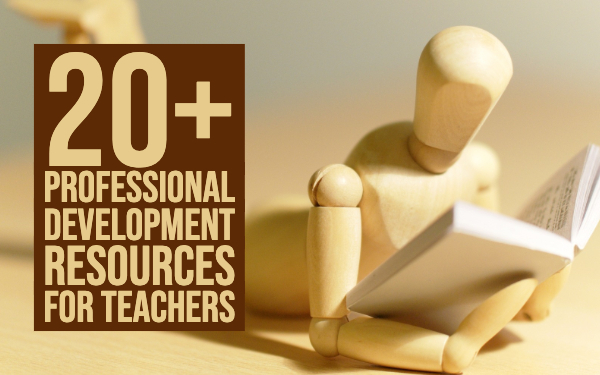 Choose between more than 30 different widgets or “apps” to engage your students. Make your own adapted crossword riddles, jigsaw puzzles, web quests, quizzes, timelines and much more. BookWidgets gives you the power to do almost everything. To respond to students' different interests I picked out a few widgets. Remember that Aurasma works well with a class picture? Hotspot images do too. 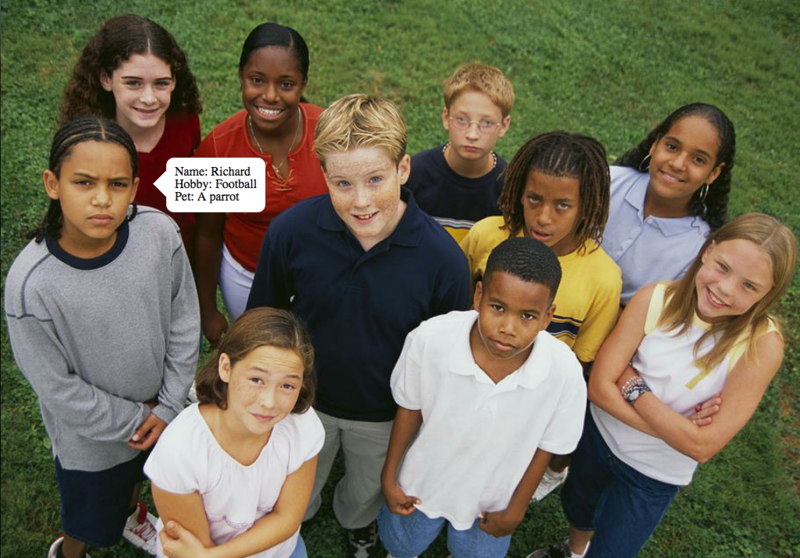 Use your class picture to get to know each other. Let your students send in a little text about them. It’s something different than the traditional introduction games. Check out what I mean by clicking on the image below. This examples shows some basic information, but you can go much further with hotspot images. Let your students choose a fun video that tells something about them, without being too explicit. Now students can watch all the videos on the hotspot image of their fellow students and try to find a link between the student and the video. What a fun way to get to know each other! 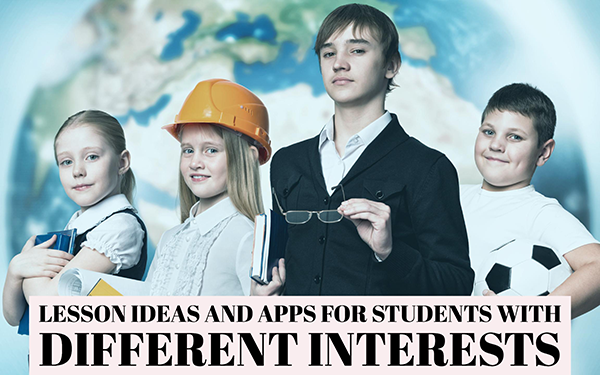 The idea is to let students choose a topic that interests them. The worksheet is perfect because of all the diverse question types. Using different and interactive question types like these keep students interested and motivated. With BookWidgets the possibilities are endless. They provide the template, and you provide the content. 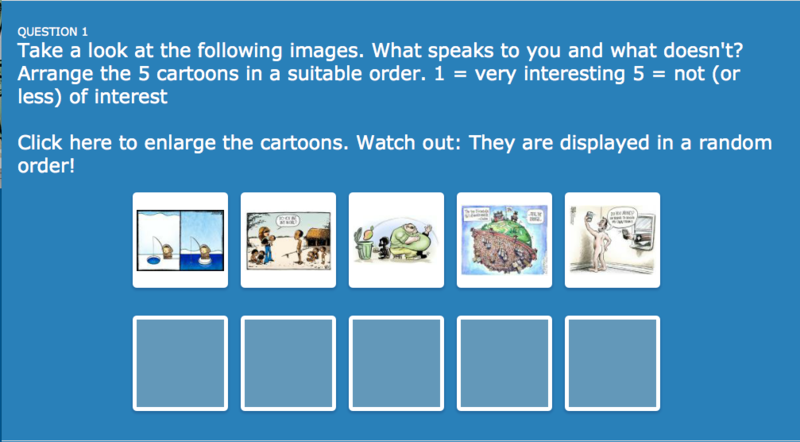 Use the Image Carousel to add images your students can choose from. Each image represents a topic of a chapter. Spot the difference is a game that everyone likes. It isn’t only for little kids. Check out this example of the differences between the African and Asian elephant. Games like Bingo, Memory, Crossword, Pair Matching, etc., might seem a bit childish. Guess what? They are not! Students like games. If you can cover your lesson topics by putting them into games, why not just do it? Minecraft is a virtual game world where you can build (or break) things with cubes. The game is insanely popular with children. They can use the app on a tablet and a smartphone, or via PC. I’m sure that learning the skill “spatial awareness” is not interesting when it comes to counting cubes on a piece of paper. To spice things up, and to really appeal to your students' interests, use Minecraft. Minecraft is a handy tool for students who have problems with spatial orientation. Their interest in the game can be an interesting stepping stone to visualize exercises and to get students to practice. Take a look at the video below to see what I mean. Minecraft can also provide support to other mathematical subjects. Teach your students work with scale. Let them build the classroom or the school in Minecraft at a certain scale (eg. 1 block = 1 meter). Or practice calculating Areas (w x l) and volume (w x l x h) through the app. Minecraft can also stimulate interest in language lessons. Let your students create a world in Minecraft that refers to a book. You can also let them create impressive scenes out of the book or let them invent a story and create a world around it. Let them present their story and world afterwards. Let your students build something in Minecraft during art class. Then they have to paint it in 4 different perspectives. 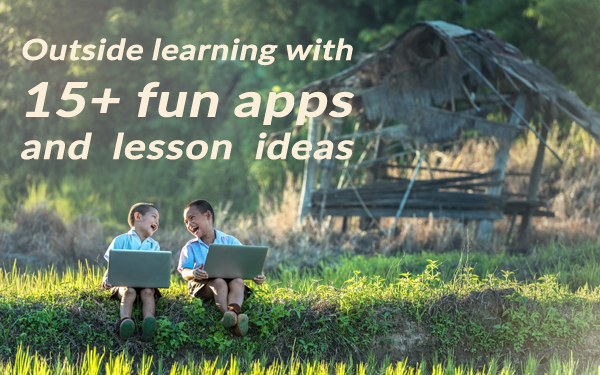 These are just a few apps and lesson ideas. You can do so much more. The possibilities are infinite. You can put QR-codes in the 4 corners of your classroom and let your students discover them. Let them choose one QR-code assignment that they find interesting to solve. Even Pinterest comes in handy. What did you expect? It’s Pinterest. Let your students pin cartoons that refer to the world and its problems. Then they have to repin at least one pin from the other students and explain why they have chosen that pin. These are just a few ideas. I’m sure you have a lot more ideas that trigger your students' interests. A big thank you to Hanne Rosius, Koen Vanderhoudt and Dorien Wassink for the inspiration!